I take an individual approach to each horse's needs and build and work from there to get the best results. It is never the case that one horseshoe fits all. By offering a custom approach, I am able to ensure the best fit for the horse, while maintaining the integrity of both the hoove and health of the horse. 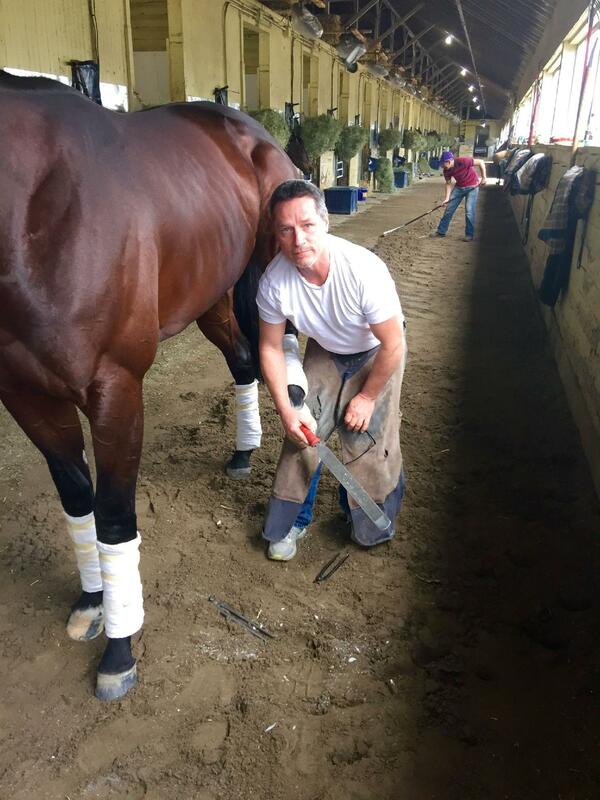 I have 40 years of experience with horses and over 20 years of experience as a farrier. I attended the Danny Ward Horseshoeing School class of 1996 and completed a four-year apprenticeship. Since completing that training I have worked with large stables like Godolphin Stables and top athlete horses.